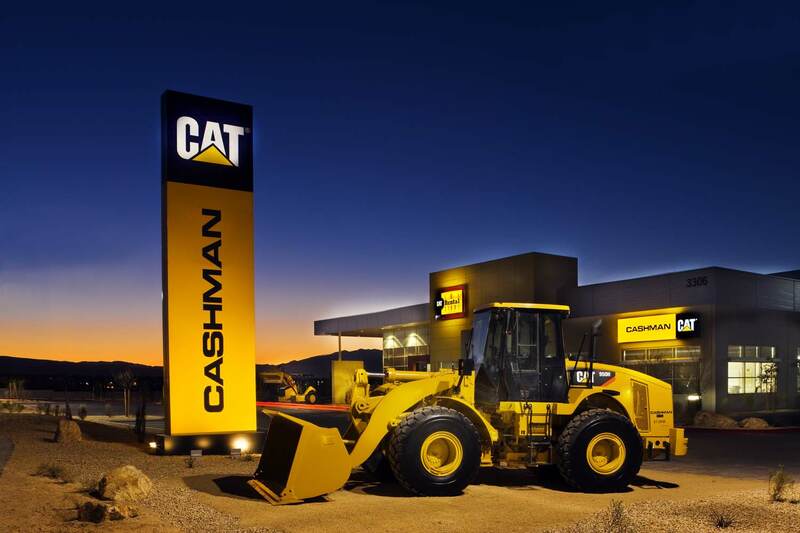 Cashman Equipment Company’s new corporate headquarters in Henderson, Nevada. The seven building campus received the LEED Gold certification, one of the highest designations a project receives for sustainability. 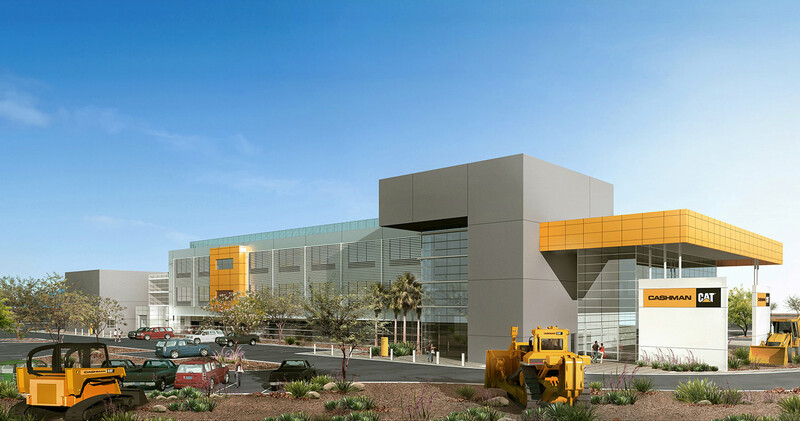 The new headquarters utilizes a geothermal, energy-savings system to heat and cool all seven buildings. 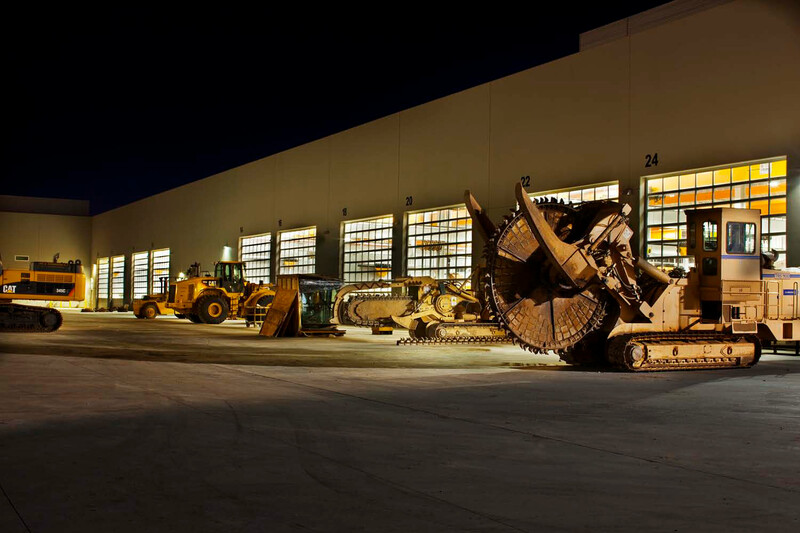 450-foot wells beneath the property use the earth’s own constant temperature, meaning the facility will use 45% less energy than a standard structure of the same size. 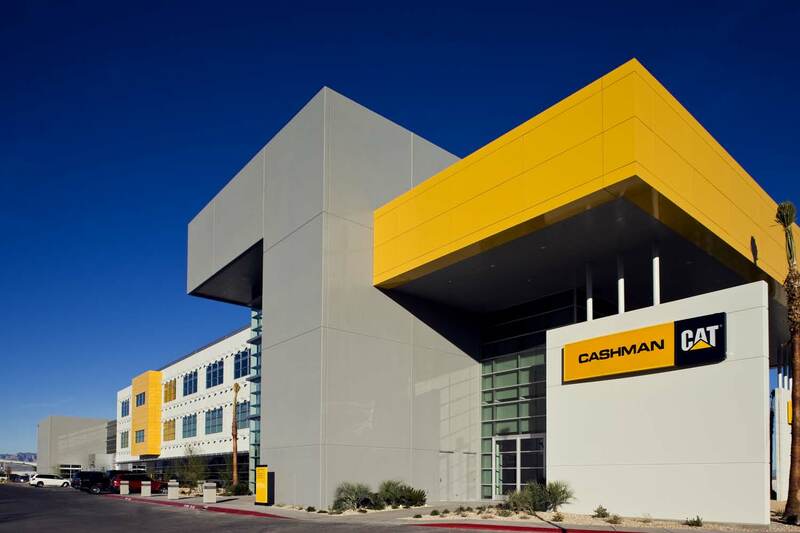 Cashman’s conservation efforts will not be limited to energy, however; their new facility also conserves 20% more water through efficient irrigation, retention ponds and low-flow fixtures throughout the buildings. 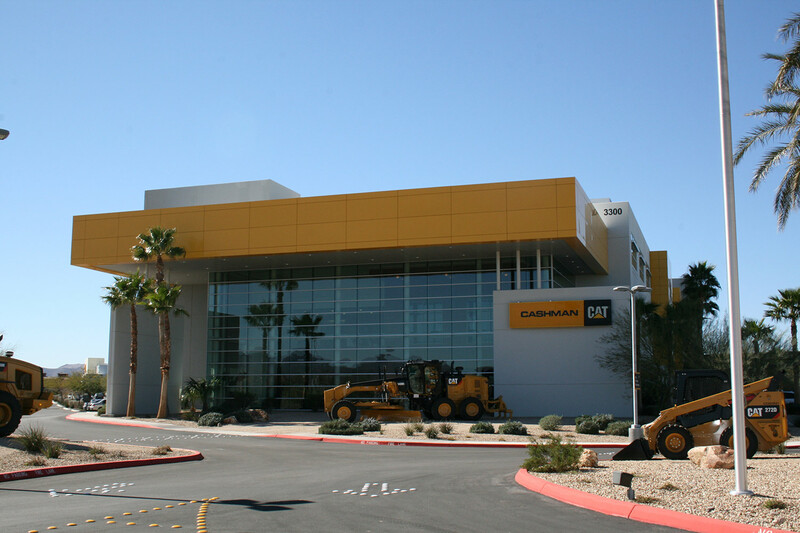 They hired PEI for our professional electrical contracting in Las Vegas.